Known to pack a powerful punch, the Incredible Hulk drink gets its name for its bright green color. 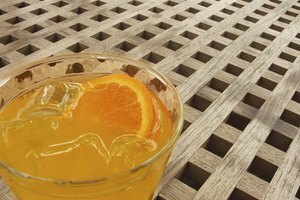 The drink is traditionally made with cognac and Hpnotiq brand liqueur -- a mixture of vodka, cognac and fruit juice. While any premium, amber-colored cognac works, the drink relies on the distinctive blue color of Hpnotiq to achieve its signature green color. 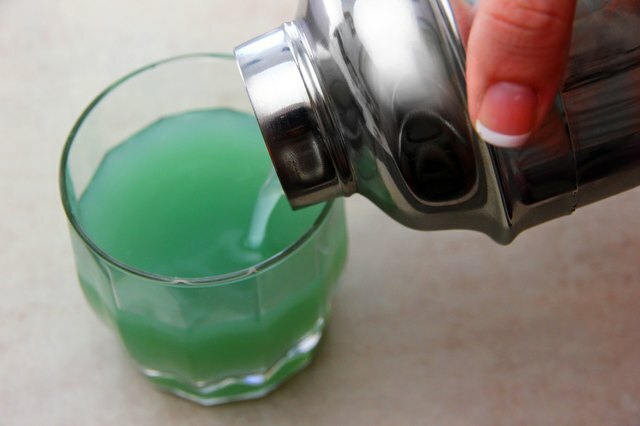 Turn the Incredible Hulk into a cocktail with optional mixer ingredients that slightly change the flavor profile while diluting the liquor a bit. 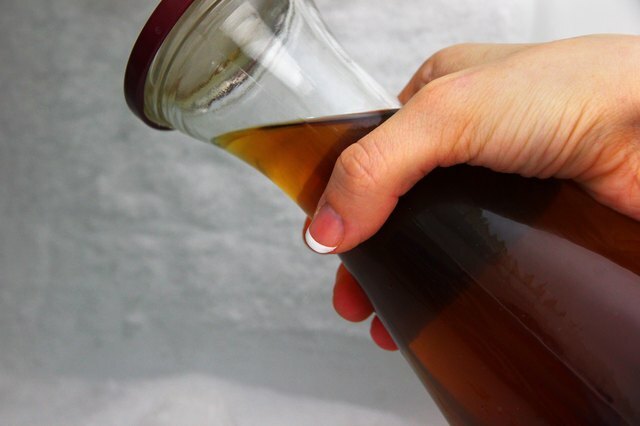 Place the cognac and Hpnotic bottles in the freezer for about 30 minutes or until well chilled. 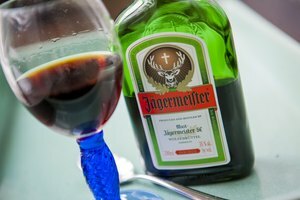 This step is optional, but the Incredible Hulk tastes best with chilled ingredients. Fill a cocktail shaker with ice and add equal parts cognac and Hpnotiq liqueur. Shake well to mix the ingredients and achieve the green color. Pour the chilled, mixed ingredients into a short rocks glass or a tall highball glass; add ice to the glass first if you prefer your drinks on the rocks. 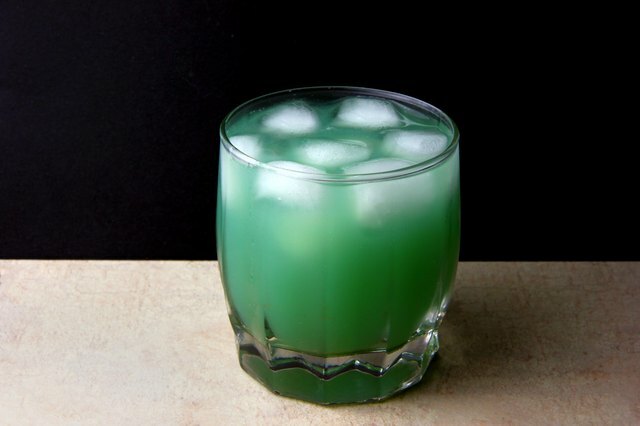 An Incredible Hulk can be made without mixing the ingredients in a cocktail shaker, but the shaker ensures the ingredients are thoroughly mixed and provides an opportunity for further chilling the cognac and liqueur. If you prefer to skip the cocktail shaker, pour chilled ingredients directly into a glass -- with or without ice -- and stir well before serving. 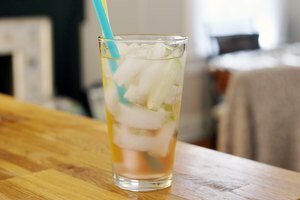 A highball glass is best when making the drink into a cocktail. Pour the green mixture into the highball glass and top it off with your choice of clear or green citrus soda.